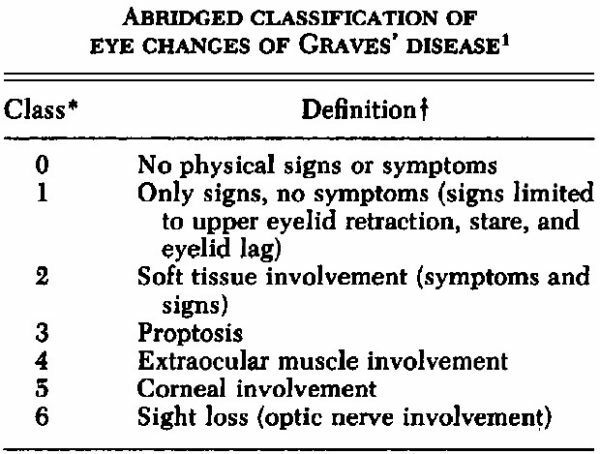 Graves Ophthalmopathy: constellation of findings, apparent in 25-50% of patients with Graves disease. Pathopysiology: oedema and lymphocytic infiltration of orbital fat, connective tissue, and eye muscles. Clinical symptoms: eye discomfort, ‘gritty’ eye sensation, excessive lacrimation and diplopia. Clinical findings include exophthalmos; eye-lid oedema; eye movement limitation, and conjunctival chemosis/injection. 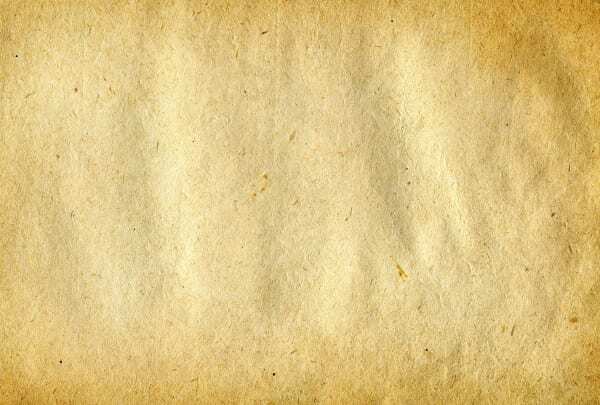 1969 – Werner first attempted to classify the changes associated with Graves ophthalmopathy.